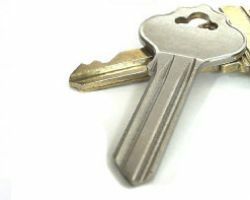 Speedy Lock & Key offers commercial, residential and automotive locksmith services in North Carolina. When you work with this company you will be able to schedule an appointment for work that can wait until a more convenient time or you can take advantage of their 24 hour emergency services. This company has been offering the highest level of service in the area since 1989. In that time it has quickly become a local favorite, now with generations of loyal customers. Gateway Services Inc. has been one of the premier local locksmith companies since 1993. In the time that this company has been serving the area, the technicians have always been working to improve their skills and learn more about the latest techniques. This dedication to being the best possible has led the team to offer the greatest customer service in conjunction. 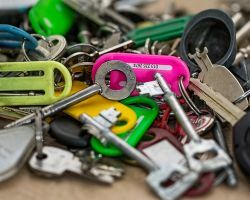 This combination means that when you hire the mobile locksmith company you can be sure that they are working efficiently to provide you with a solution that will last. 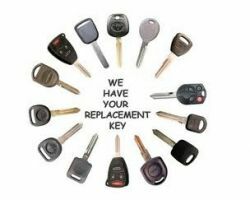 Reviews are a great way to determine how a company works with their clients and if the reviews of Top Locksmith are any indication of the level of service they provide then you should call them today. 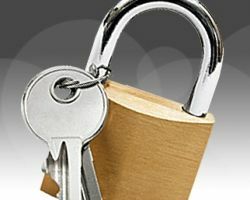 These Raleigh locksmiths work quickly to offer clients a solution to any lock-related problem. This may mean enhancing home security or arriving quickly when you have been locked out. For any service you hire from this team, you can always expect the best and know the prices will be affordable too. Locksmith Raleigh offers relatively cheap locksmith services when you need them most. These experts are available any time of the day or night to help you get into your home when you have been locked out or to schedule repairs or installations. With a 15-minute response time, you will never have to wait very long to have the help of a technician. An important aspect of this company is their straightforwardness in terms of the low prices they charge and the time estimates for the work to be completed. 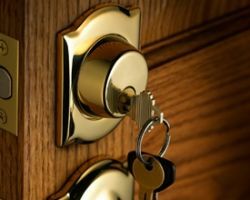 Whether you need your locks changed, would like a deadbolt installed for more security or are locked out and need lock-picking services, Advantage Lock and Key has all of the expertise to do it all. This company is locally owned and operated by Mark Jones. Mark has years of experience to offer. He has seen it all and will always work to find creative ways to solve any lock related issue you may be having. For a locksmith in Raleigh, NC you will not find a professional more dedicated.